When it comes to the replacement of your windows in Glendale, you have to make sure that you are choosing the right people for the job. Choosing a Glendale window installer is the same as hiring professionals within the building industry: you have to do your research to ensure a pleasant outcome. At Super Exterior, our experts are reliable window specialists and we can take care of your Glendale windows for you. 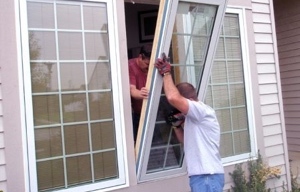 Our specialists are not just capable of installing a window in Glendale but they can also help you in save money and time. If you plan to install a big bay window or a few picture windows in Glendale, you'll need experts to guide and assist you as one simple mistake can easily cost you hundreds or even thousands of dollars. We all know that windows are cumbersome, and you need a good amount of skill and strength for their selection, transportation, and installation. 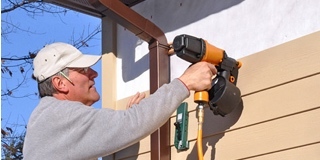 To get windows installed properly, it's not just about materials and tools. 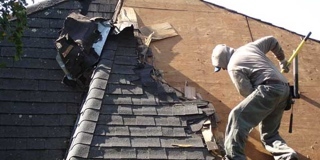 It's also about the state of the style and the right application in order to prevent issues that may affect your home in the near future. The homeowners in Glendale know that there is no doubt that our window specialists have the expertise and necessary experience in handling such tasks. 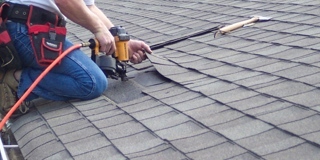 Since we have been serving the homeowners of Glendale for years, we have been confronted with nearly every issue that could possibly happen when undertaking a window installation, replacement, or repair. Hence, we can easily handle any issue with the highest quality of results. 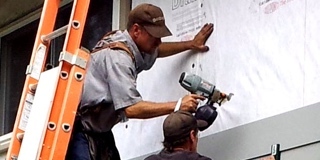 Without the right skills and expertise, an installation of a window can lead to many problems. Our experts can help you make the best decisions and we can also suggest a solution that's budget-friendly. Whenever you need help in the proper integration of a window into your home’s siding, contact our service online or by phone.